A gorgeous logo and website for a local dog breeder. 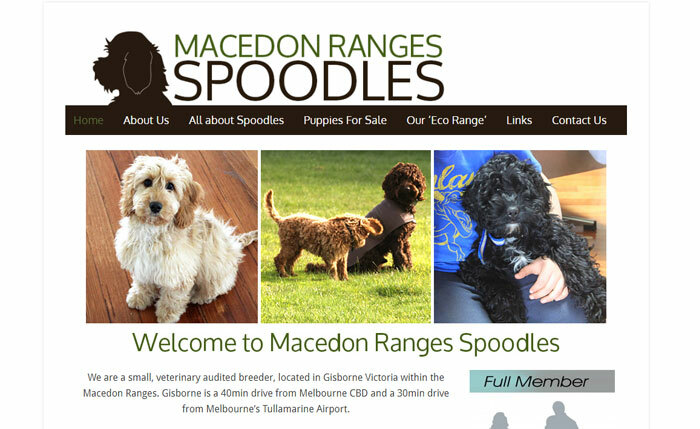 I created this fun logo based on a photo of one of the gorgeous puppies from Macedon Ranges Spoodles. I built a simple wordpress site so that it would be easy to update and manage for this small business owner who had never had a website before. There are lots of resources online to help you learn how to use and manage a wordpress site so it’s a great option for anyone who is a bit nervous about having to run a website. 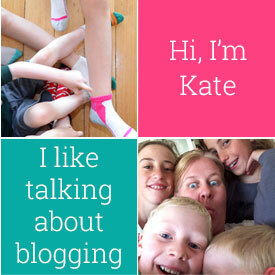 Macedon Ranges Spoiodles is built on the Genesis framework using the Lifestyle Pro child theme, with some basic customisations.